Nature lovers in Malta, and in particular bird watchers, look forward every year to the annual migration of birds in spring. This is a time when millions of birds leave their wintering homes in Africa to start their long passage to their breeding grounds all over Europe. 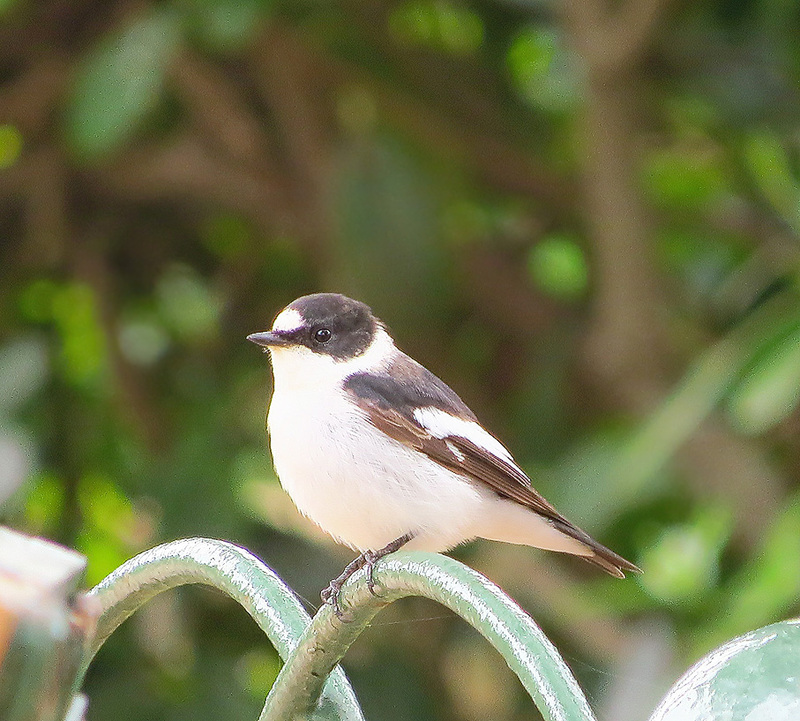 Mediterranean bird migration in spring follows three main routes. There’s the one passing through the straits of Gibraltar, another over the Bosporus and the route over the central part of the sea. 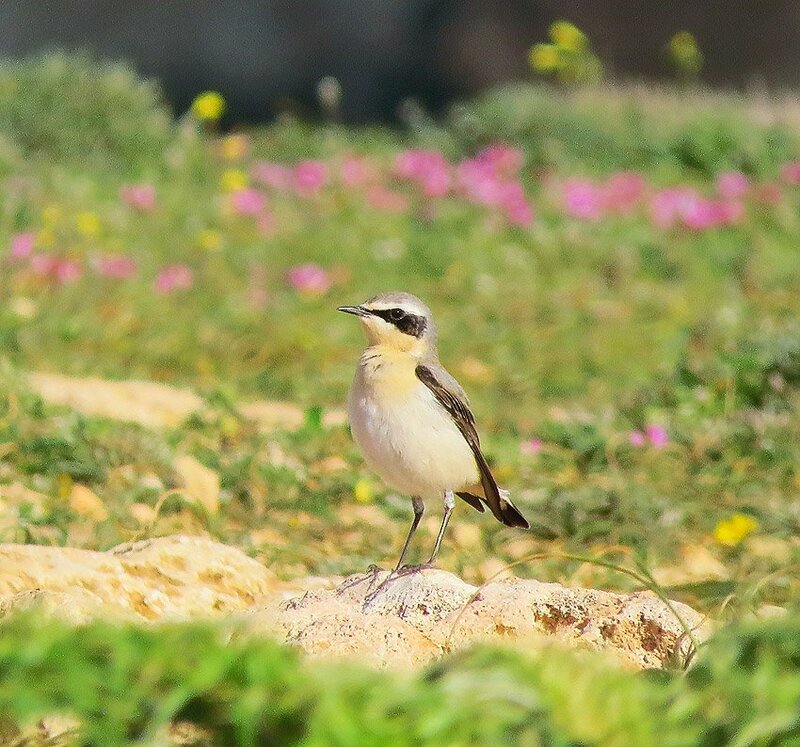 Malta gets its fair share of the latter and nearly 400 species have been recorded migrating over the islands since ornithological studies began. This wide variety of species hugely enriches the experience for Maltese bird watchers, given that the number of resident breeding birds is a paltry 20 or so, with a few more species recorded as occasional breeders. Bird migration over the islands can start as early as late February and goes on well into May. 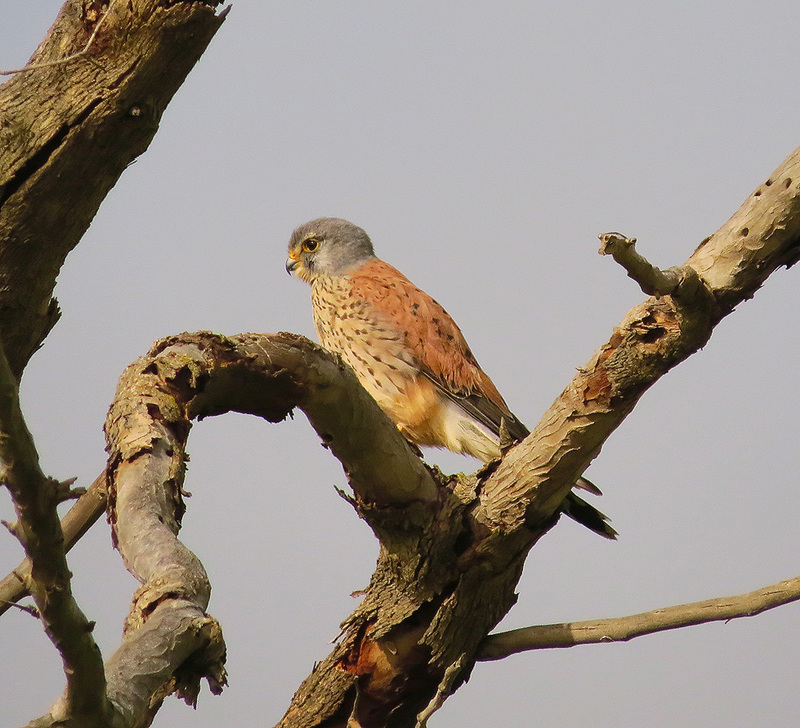 The most spectacular migrants are the raptors; kites, marsh harriers, honey buzzards, kestrels and ospreys. One of the best places to watch these mighty creatures is on high ground around Buskett where they swoop in the early evening looking for a suitable place to roost. Among the more attractive visitors are hoopoes and the multi coloured bee eaters. These tend to keep to open fields and the Majjjistral Park is a good bet for watching these species. Majjistral also attracts raptors and a good variety of smaller birds. 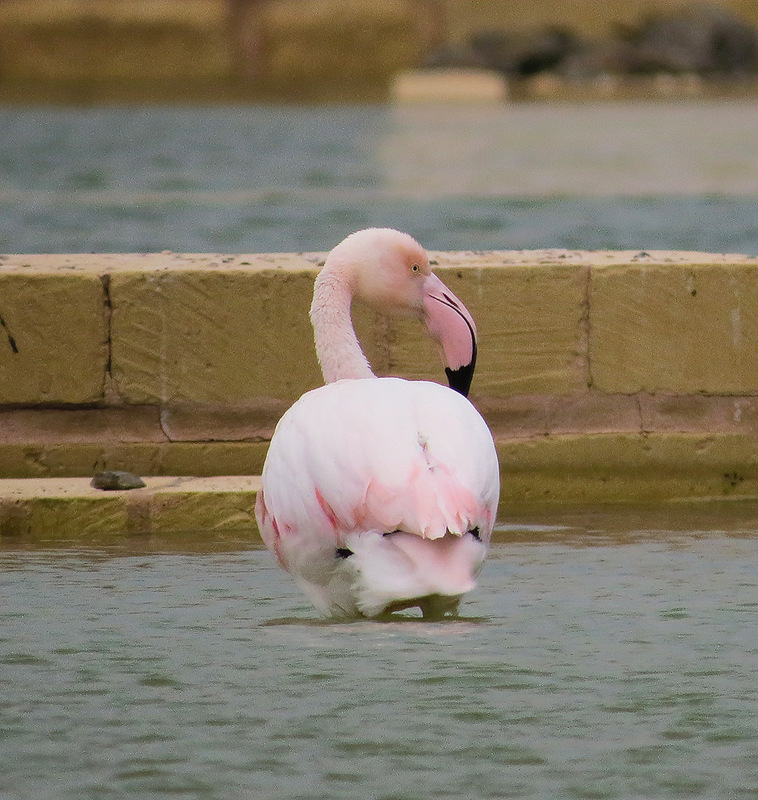 Waders, ducks, kingfishers and the occasional flamingo are more likely to be seen in the purpose-built nature reserves at Ghadira in Mellieha and Simar in St. Paul’s Bay. The salt pans at Salina, originally constructed by the Knights and now undergoing restoration, are also a good place to see waterfowl. For the laziest of birdwatchers the gardens of Malta also provide minor observation pleasures. The central pond at San Anton Gardens acts as a magnet for both local species and the smaller migrants and it’s quite possible to see a variety of wagtails, stonechats, robins, starlings, flycatchers, redstarts, chiffchaffs and warblers – and of course the humble Spanish sparrow.